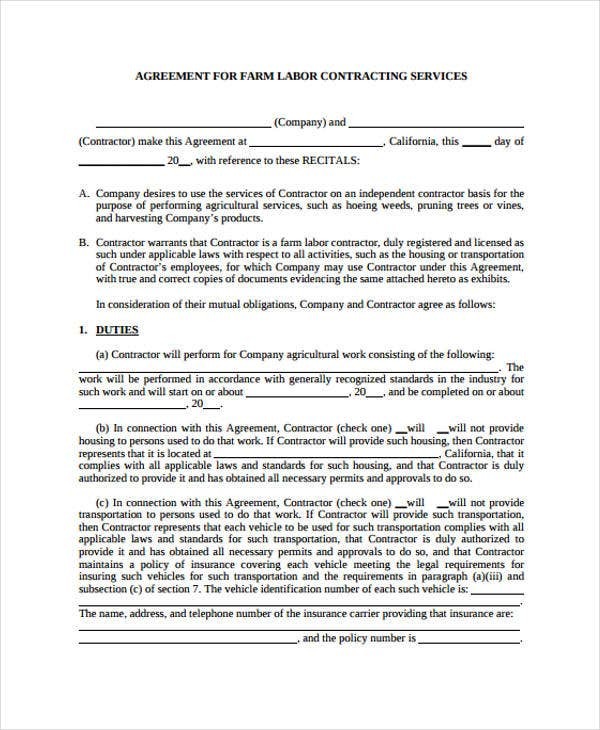 A labor agreement is commonly known as a collective bargaining agreement that transpire between the employer and employees. 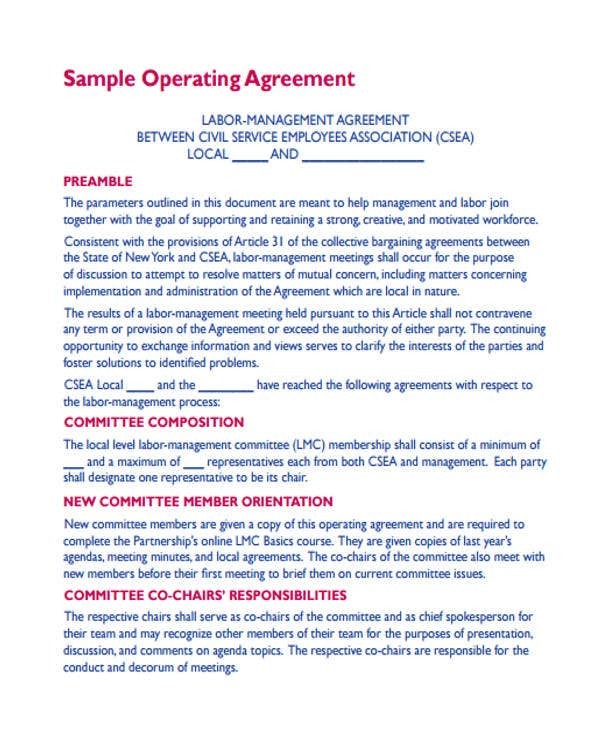 This type of agreement outlines the terms and conditions that pertain to the management control, wages, and other benefits that are due for the employees. 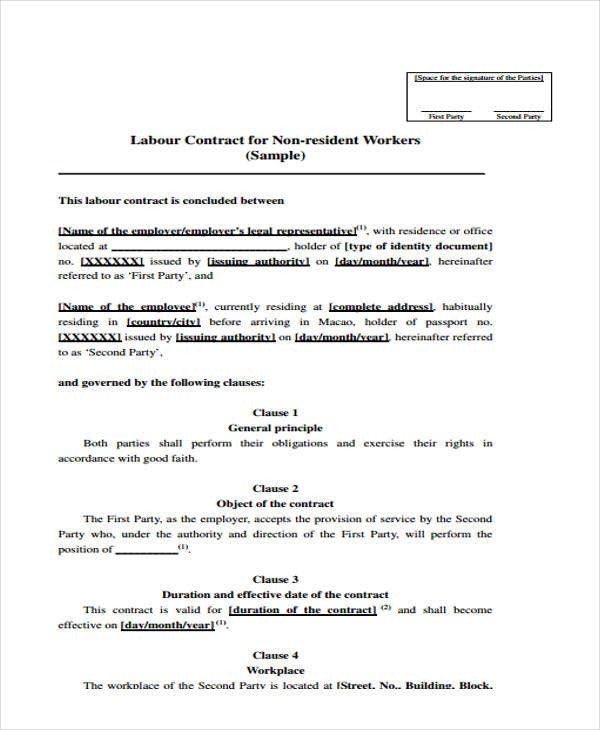 In terms of format, labor contract templates lay out the key components and essentials of such agreement. 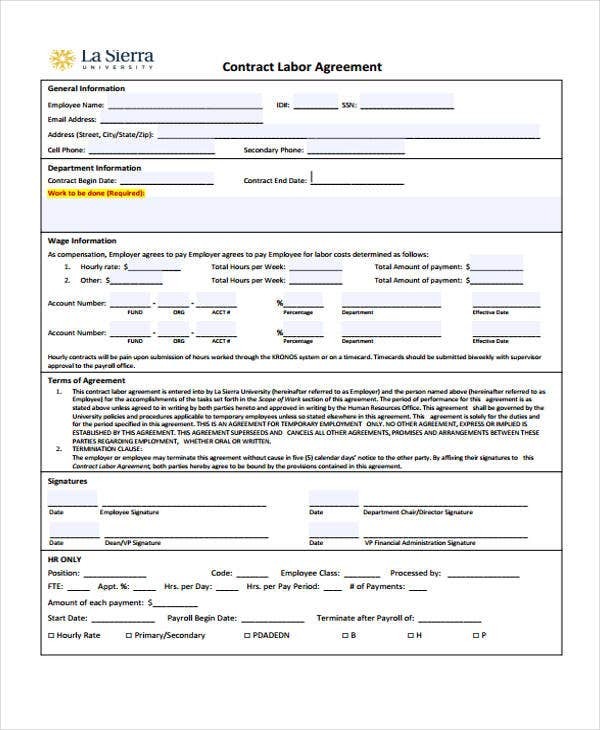 There are various types of labor agreements due to the critical need to establish a committed and responsible labor force for the accomplishment of a project or business transaction regardless of the nature of the industry. 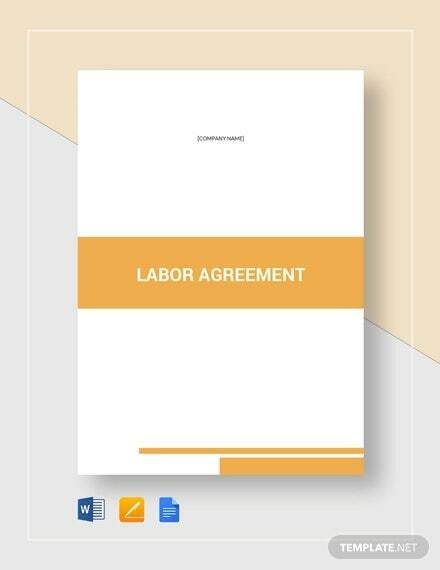 To ensure that your labor agreement captures the genuine intention of the contracting parties, there are labor agreement templates that can help you out. You may also see agreement templates. 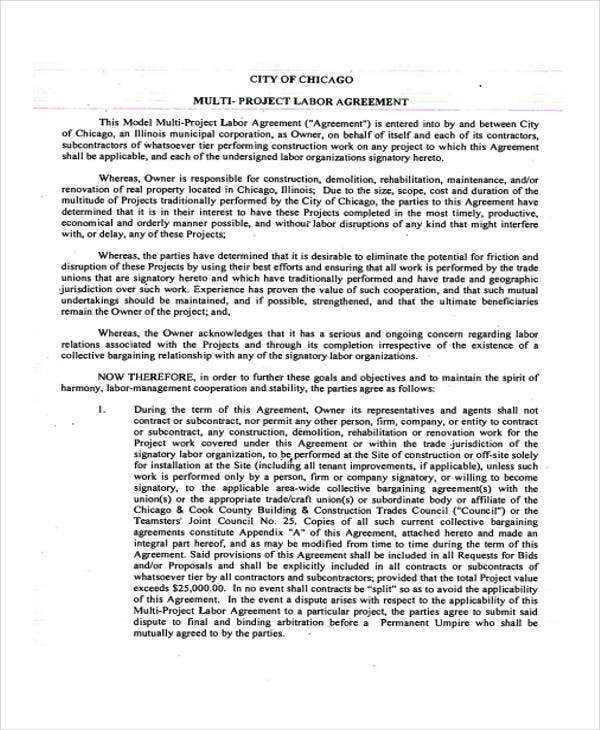 One of the widely implemented type of labor agreement is the project labor agreement. It is considered as a pre-hire agreement that aims to ensure that every article and provisions in the executed labor agreement undergoes a employee consultation. They are mostly associated with construction projects because of the vigilance of labor unions that are concerned of contractual employee’s rights. Here are some of its essential components. Purpose of the agreement – The thrust of the agreement must be crystal clear. There should be no room for doubt and ambiguity in the course of implementing the stipulations of the agreement. 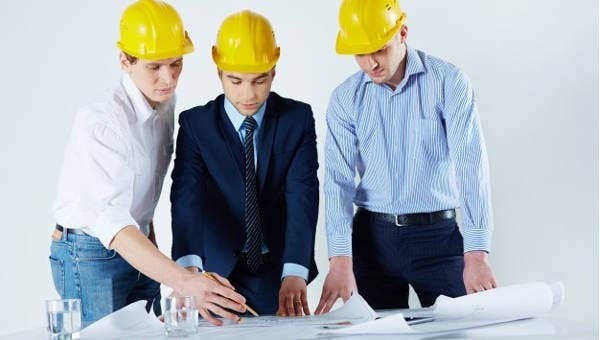 Scope of the agreement – It is in here that the project contractors outline the definite coverage of the project specifically the duration and the kind of construction works that need to be performed by the workers. Union security and recognition – Union recognition must be expressly stated. The contractors must recognize that the unions are signatories of the contract. However, the contract must expressly state the degree of interference and participation that the union is authorized by the said contract. Management rights – Because labor agreements are considered as a form of employment agreement template , the rights of both parties must be emphasized in consideration to the consensual nature of a contract. Aside from the mentioned above, you can also add clauses about dispute settlement, safety measures, and many more. Basic details of the contracting parties – The name and respective addresses of the contracting parties must be specifically provided. To add, you also need to provide the date of the commencement and effectiveness of the contract. General principles – In any contract, the parties are bound to perform their respective obligations in good faith unless there are circumstances that are beyond the control of both parties. For instance, employee arbitration agreement templates entail that both parties have specific obligations and rights to be respected in the course of the arbitration proceedings. Object of the contract – In an employment contract, employees receive a reasonable compensation and work benefits. In return, employers expect them to perform all their obligations in pursuant to the contract. The expected working days and hours – The working days and schedule must be emphasized. Provisions regarding holiday pays must also be included. Employee benefits – Benefits must be expressly stipulated in the contract such as insurance benefits after regularization, performance bonus and incentives and many more. Other important provisions would pertain to how the contract will be terminated and the grounds to support such.